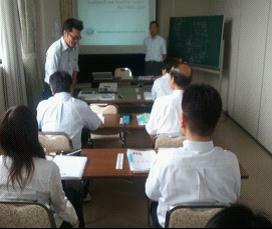 個人の特質 Personal attribute examination (PAAS Master – ebased) Signed attestation to adhere to code of conduct. 審査経歴 N/A Varies per scheme and per grade level. Copyright (C) 2012 株式会社IICレジストラジャパン All Rights Reserved.